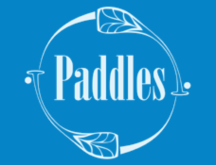 PADDLES is Australia’s leading supplier of water craft, paddles, clothing and accessories for outrigger canoes, ocean racing skis, surf skis, SUPs, kayaks, dragon boats and more. If you’re into it, so is PADDLES. In 2007, PADDLES grew from our love of water sports and our passion for top quality paddling gear. We believe to do something well you have to love it. So we took our obsession one step further. Our passion for all things paddling turned professional after our collection of the best stand-up paddle (SUP) boards, outrigger canoes, surf and ocean skis, kayaks, paddles and all the accessories literally took over our home. And our lives. 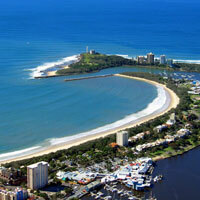 And so PADDLES was born in Mooloolaba on Queensland’s Sunshine Coast. Drop in to our Sunshine Coast showroom between 9am and 4pm, Monday to Friday, and 10am to 1pm Saturday. Other times by appointment. Can’t wait to get on the water? We understand. 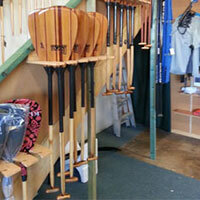 PADDLES was created to be the only paddling shop with a wide range of stock in one place. We want you to be able to compare brands, styles and products, get the advice and assistance you need, make your choice and hit the water as quickly as possible. Sunshine Coast local, yet global in reach. We’re on the beautiful Sunshine Coast in Queensland, Australia, but if you’re not, we’re more than happy to share the love. You can access our stand-up paddle (SUP) boards, outrigger canoes, kayaks, skis, clothing and accessories online. We ship around Australia and the world. Just contact us for details. A paddling event? We wouldn’t miss it. 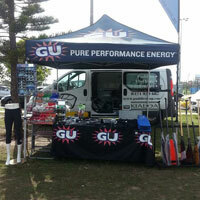 We love an occasion which is why we head to as many outrigger canoe, stand-up paddle (SUP) board, ski, kayak and dragon boat events in South East Queensland as possible. Look out for our stall, or contact us to suggest an event you’d like us to attend. We’ll also be at as many major regattas around Australia, New Zealand and the South Pacific region as we can – because if you’re into it, so are we.